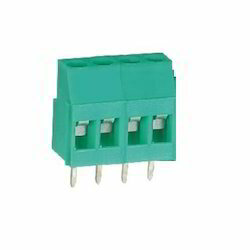 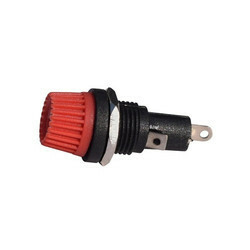 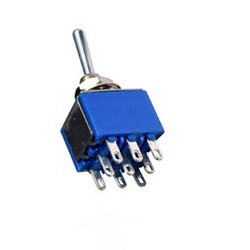 We are reckoned in the industry for manufacturing, supplying and exporting a wide range of Terminal Connector Block, Rocker Switches and Toggle Switches. 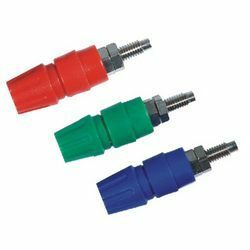 These components are manufactured using quality material like fibre and screws and are designed by our experienced workforce. 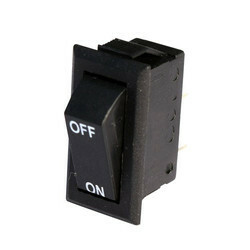 This ensures the durability and long operational life of our range. 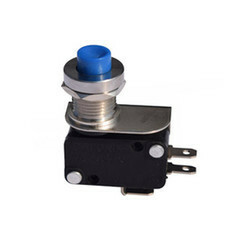 Furthermore, our products can also be customized as per the requirements of our customers.